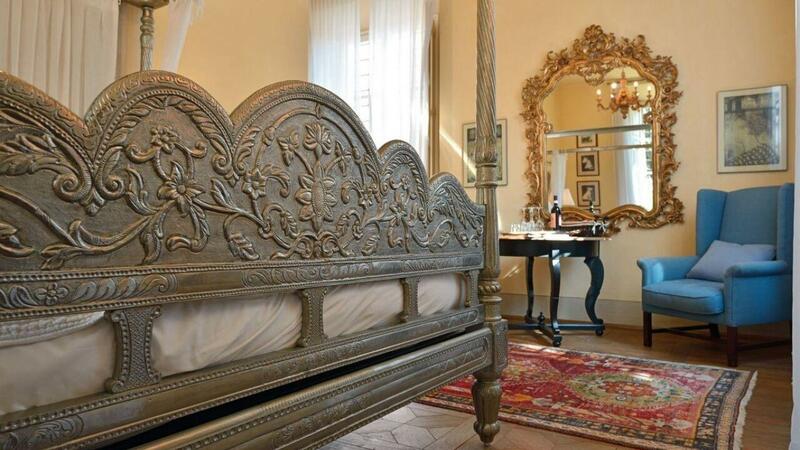 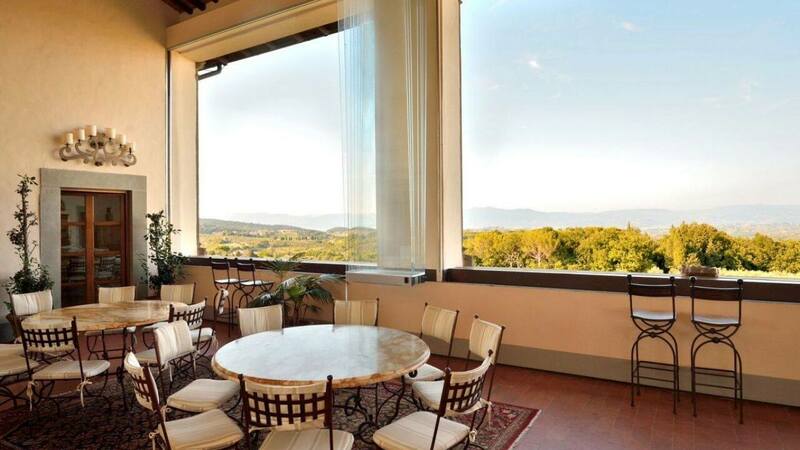 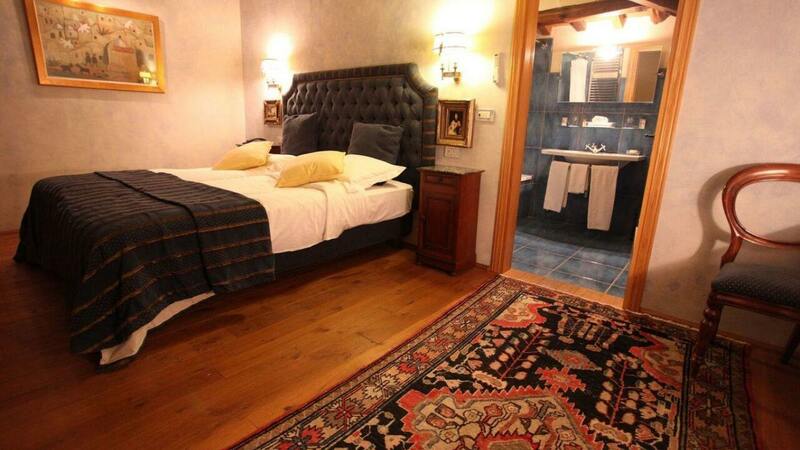 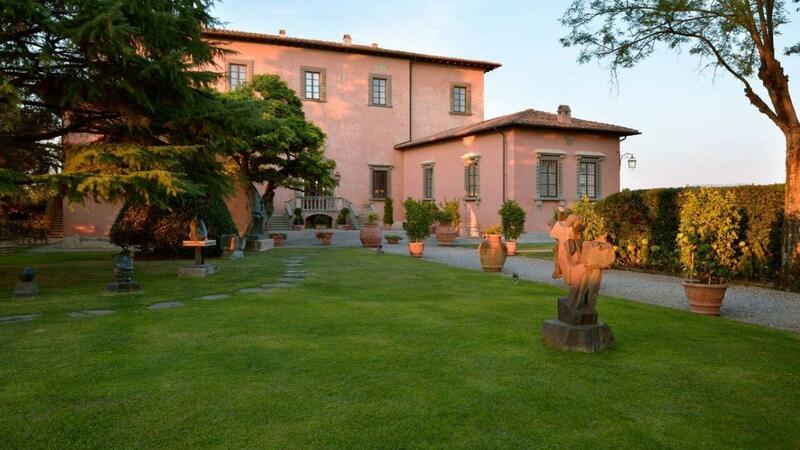 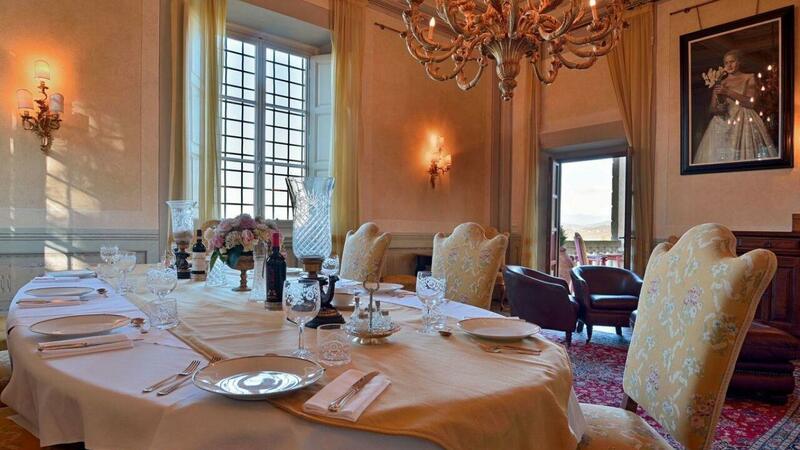 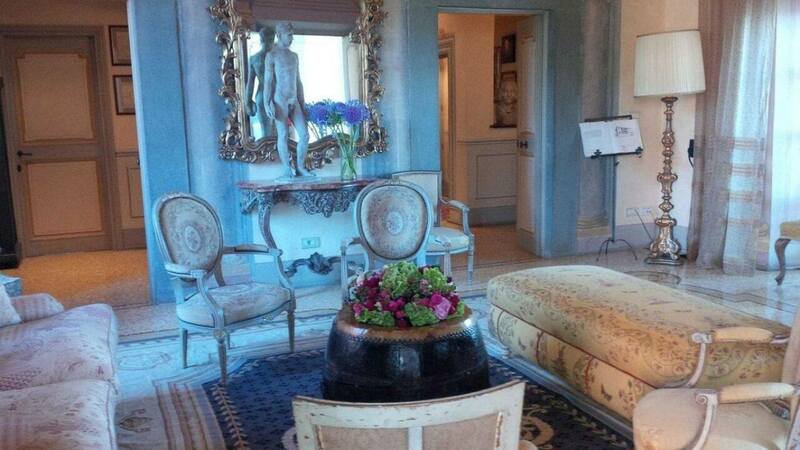 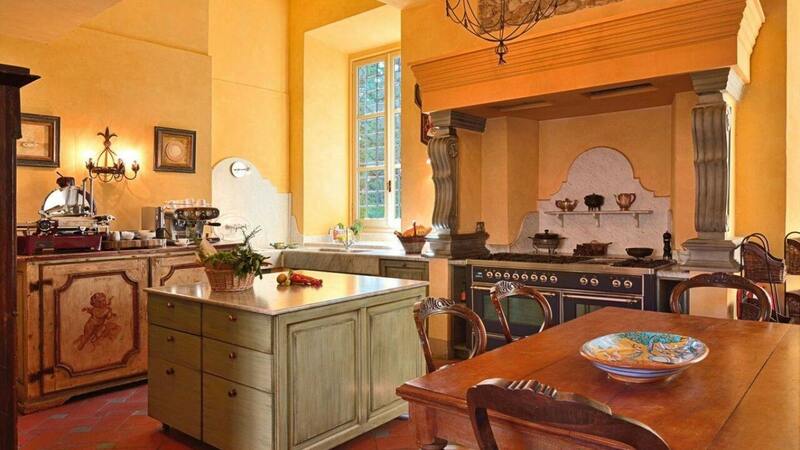 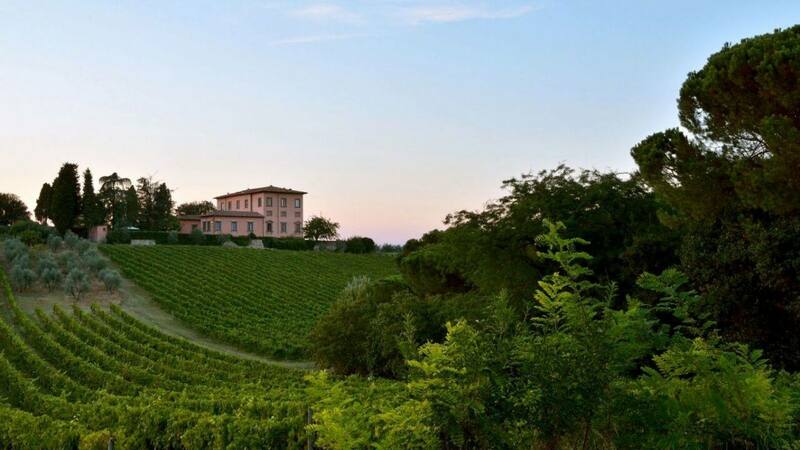 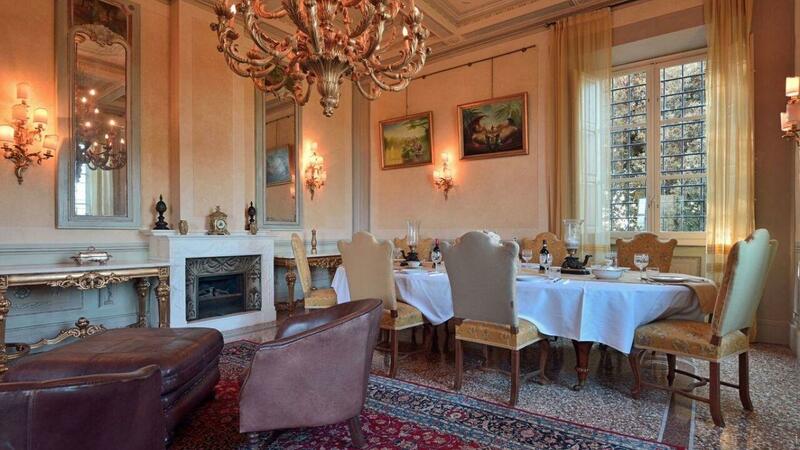 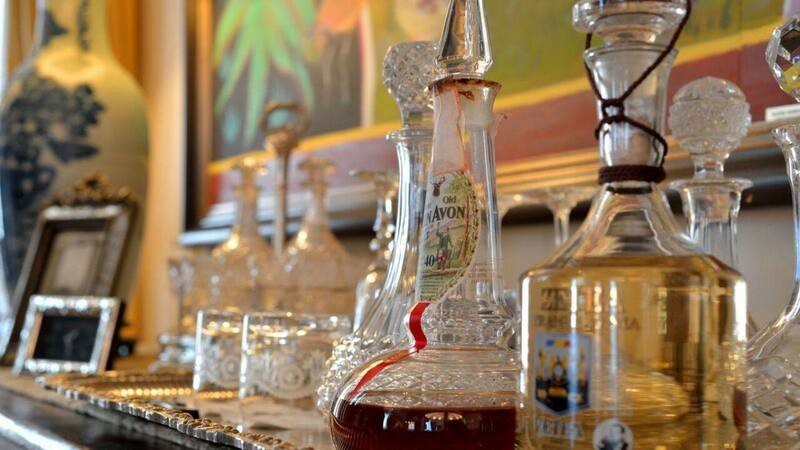 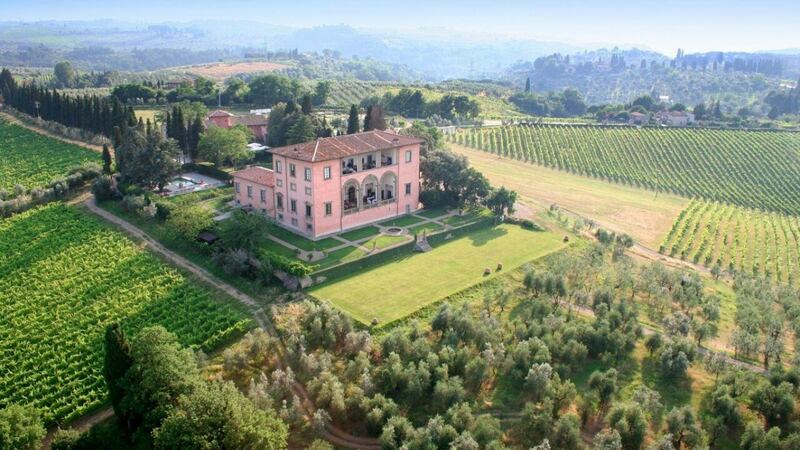 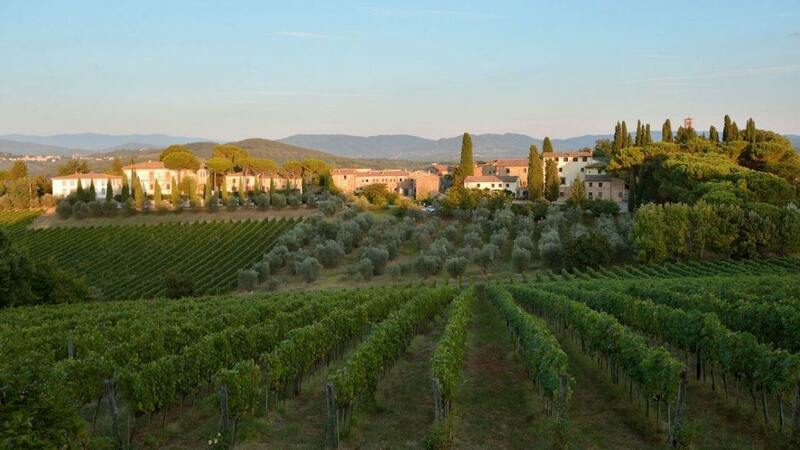 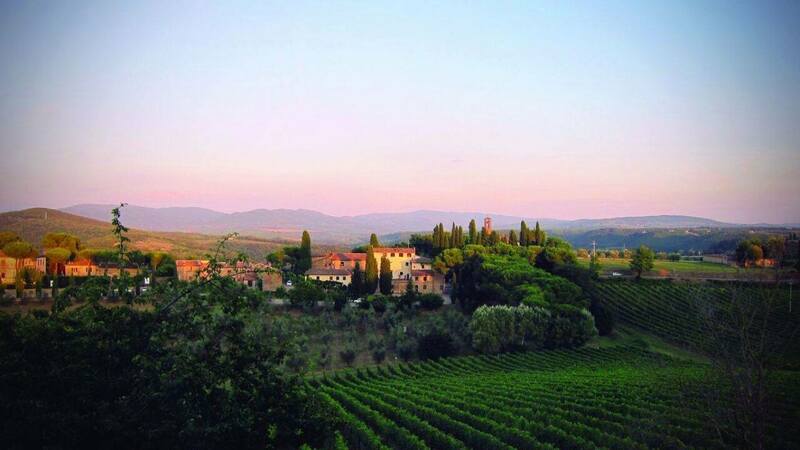 Villa Ingrid is one stunning 15-century home that offers the captivating view of Chianti Classico. 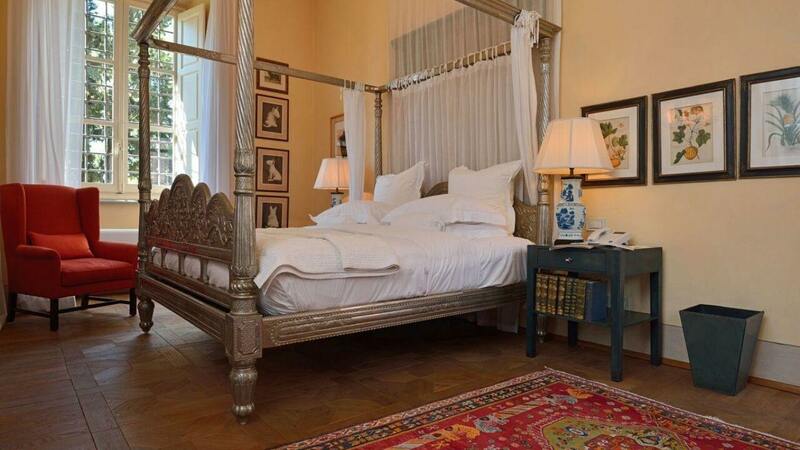 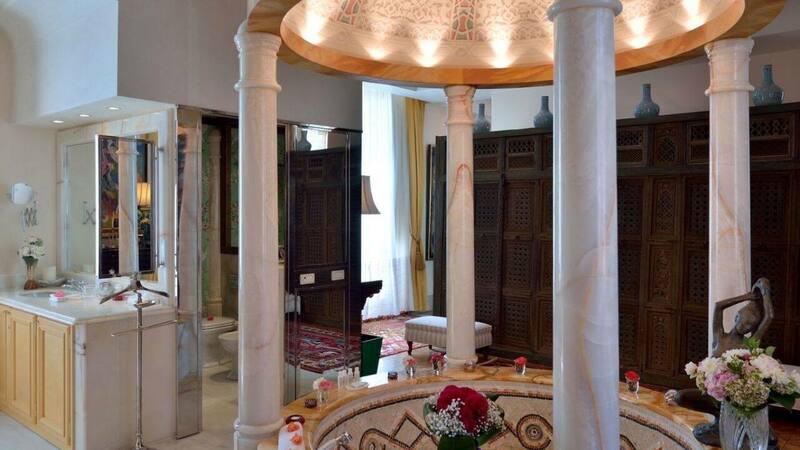 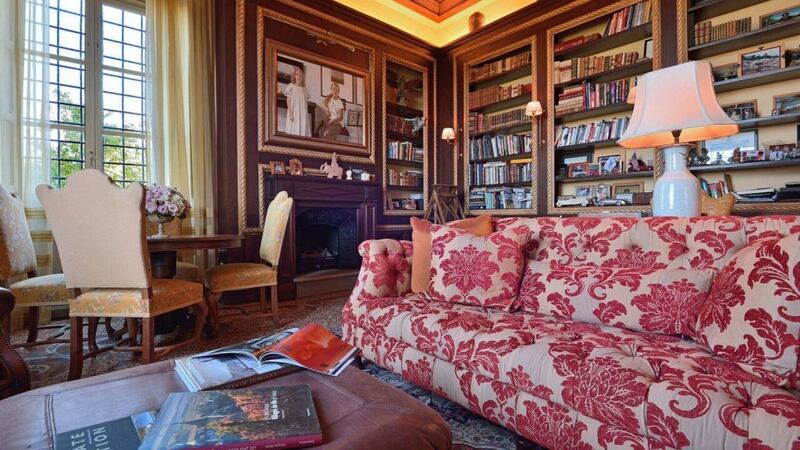 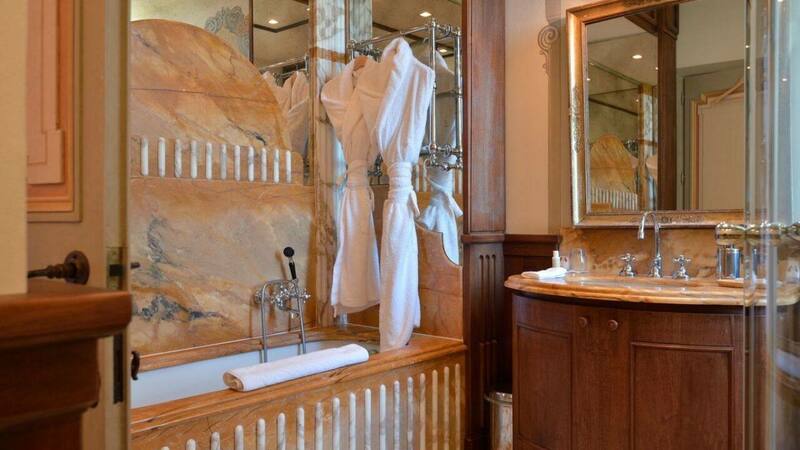 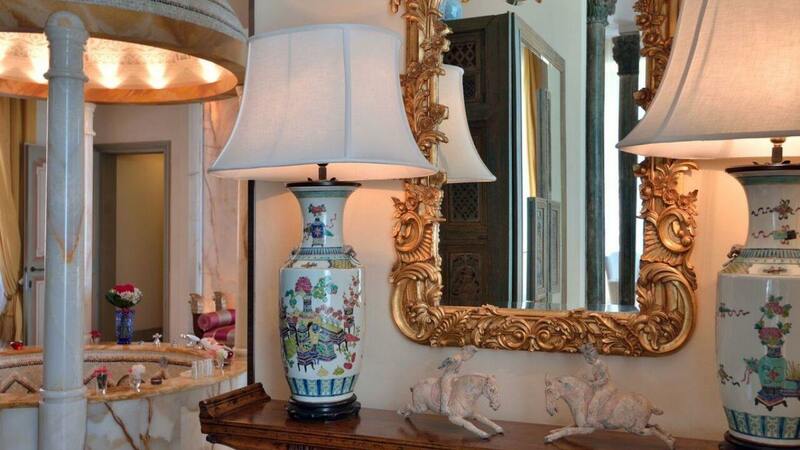 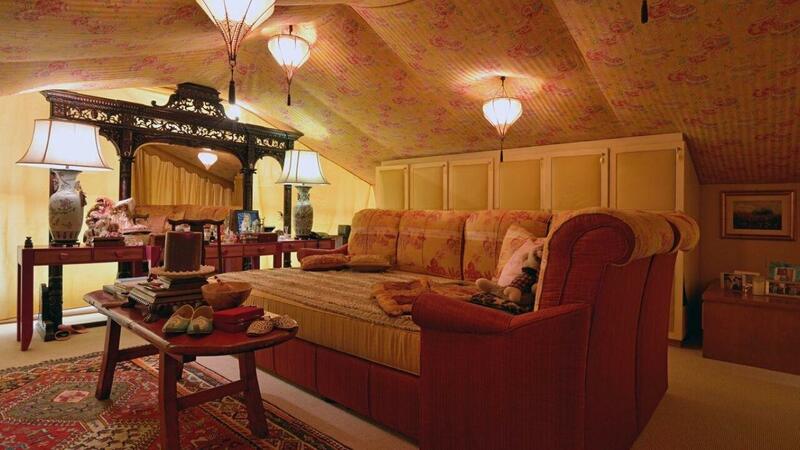 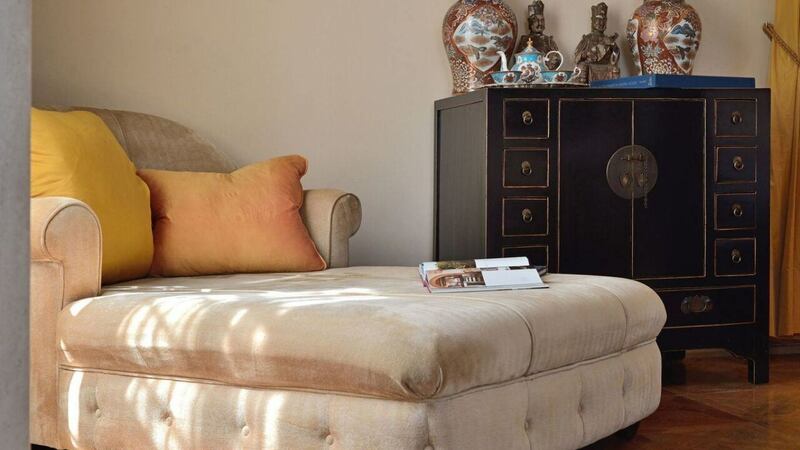 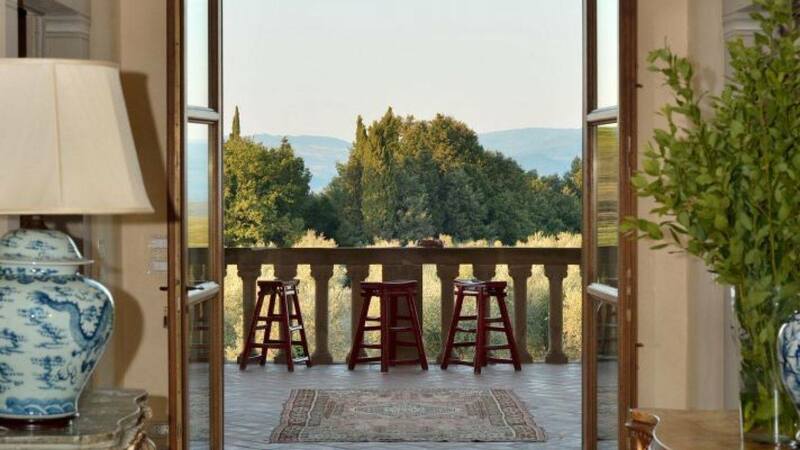 This luxurious home is nestled on a 600-acre property of vineyards and olive groves. 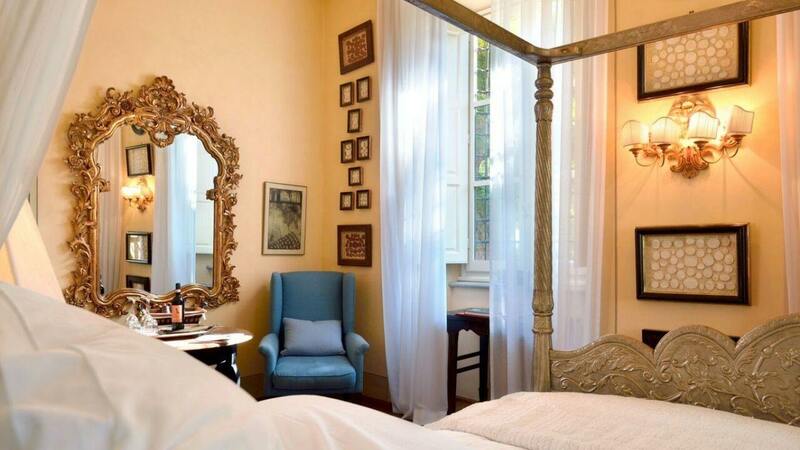 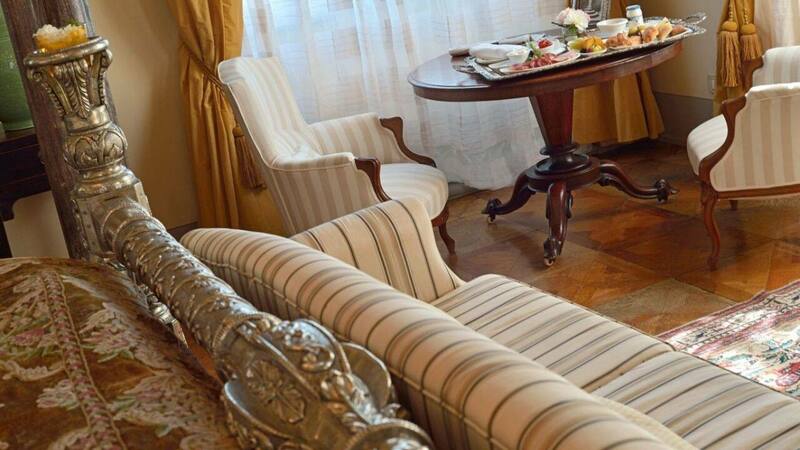 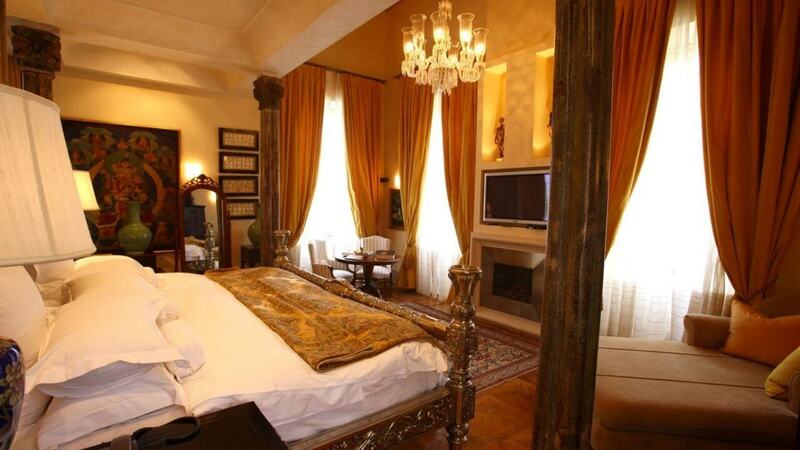 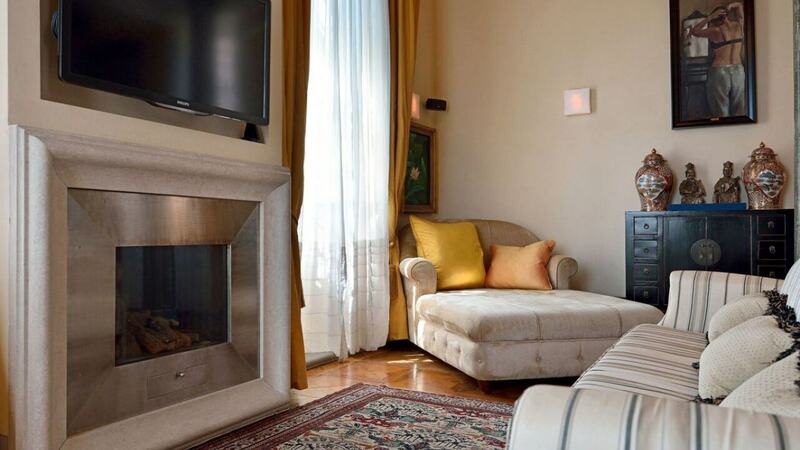 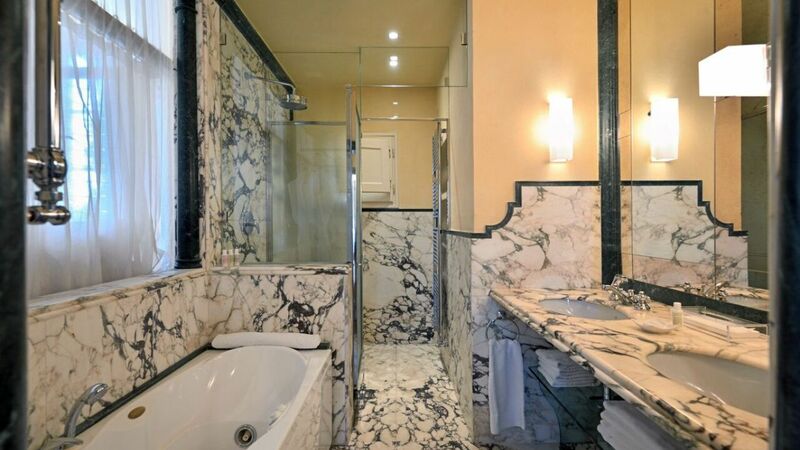 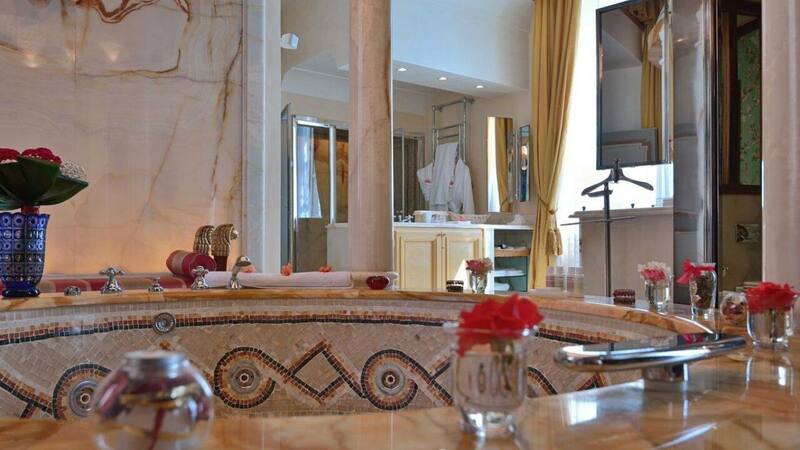 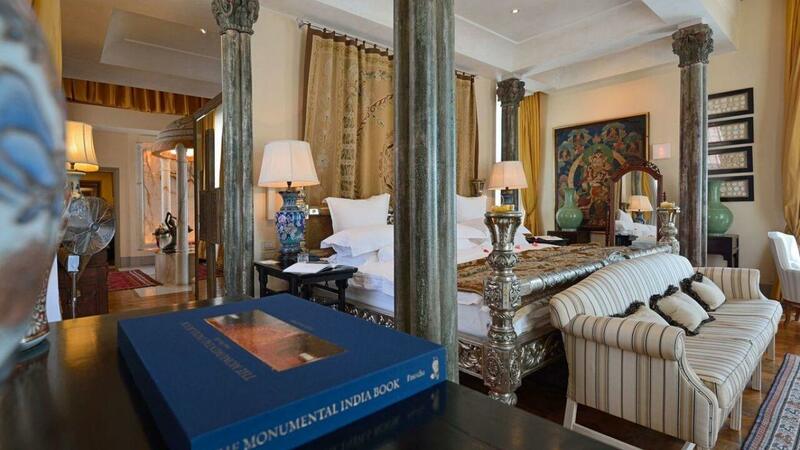 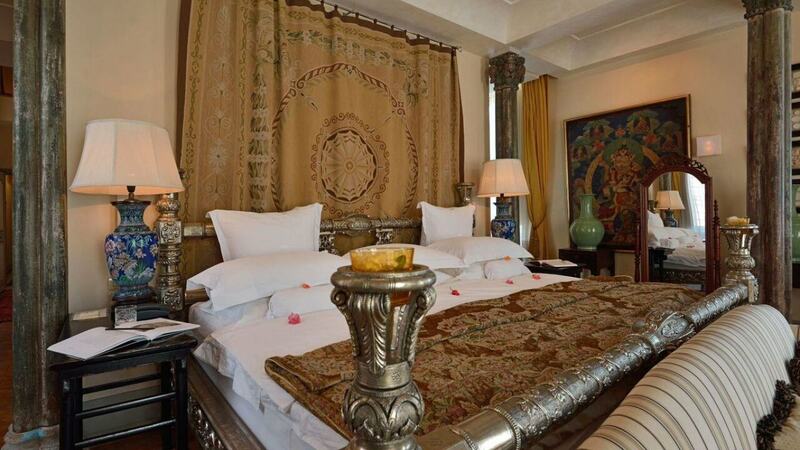 Staying here would allow you to explore the medieval villages, the famed Duomo Square, and get to see the panoramic north terrace of Santa Maria del Fiore Cathedral. 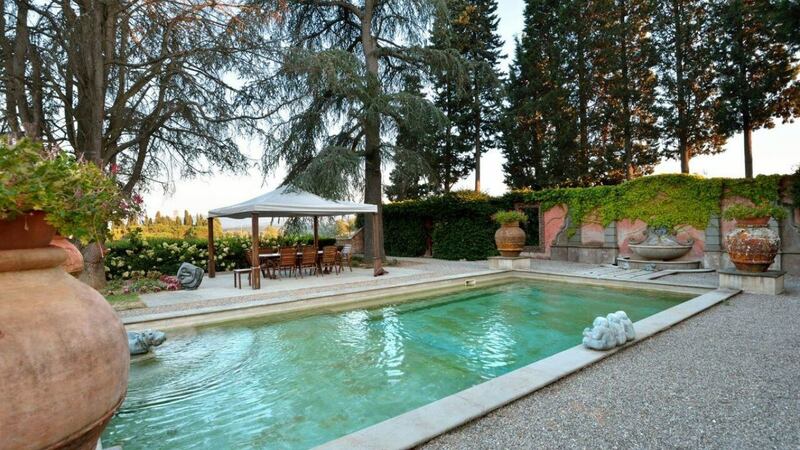 On the ground floor a large you will find a luxurious main piano salon and formal dining room, both leading onto a gorgeous, fully-furnished frescoed terrace.The heated indoor pool is one of the best features of this home promises utmost relaxation. 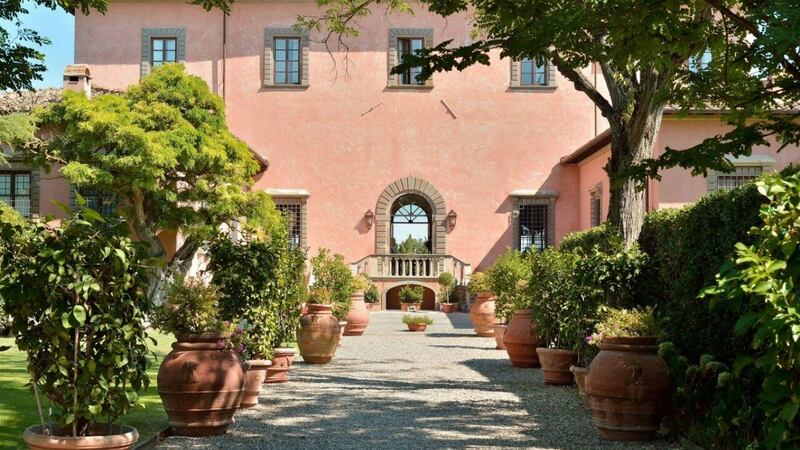 The classic beauty of the Renaissance house combined with its history, art, and idyllic setting create the perfect backdrop for a Tuscan wedding. 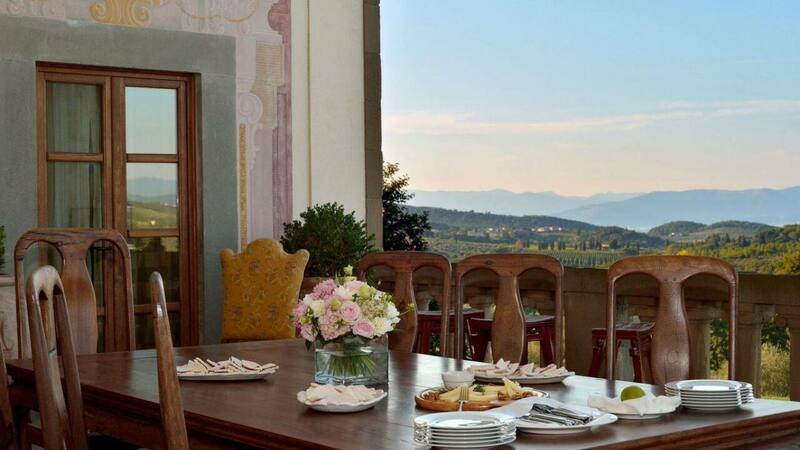 Another outdoor activity is to experince to go wine-tasting at the comfort of your own terrace.